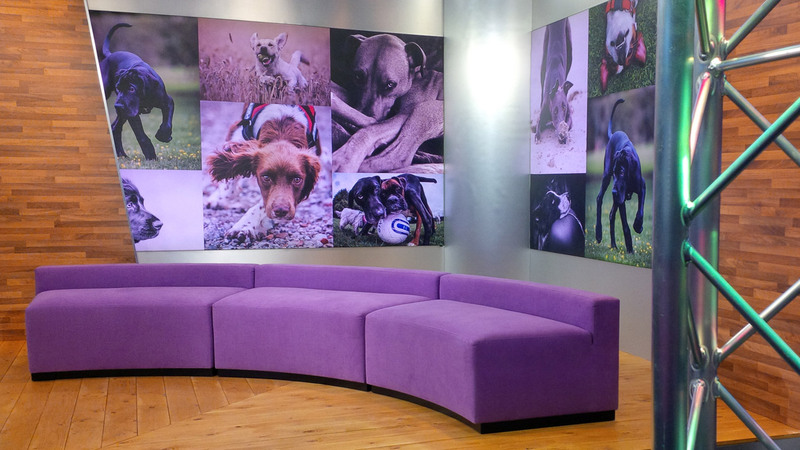 Eye-catching design are delighted to have been chosen to design and install the latest annual Crufts competition set 2015. 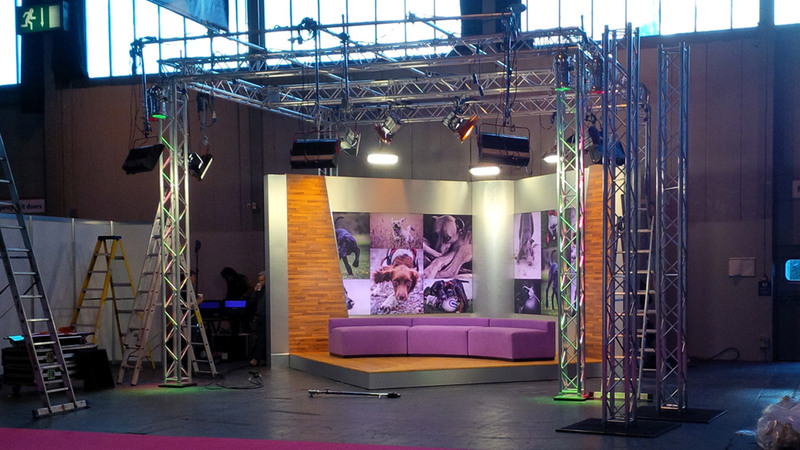 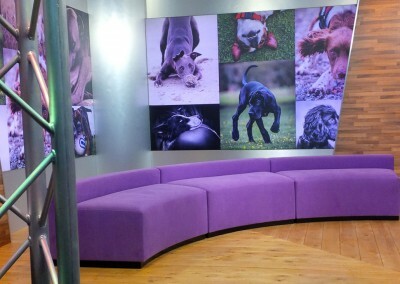 Our brief has been to completely up-date the Crufts presentation set area. 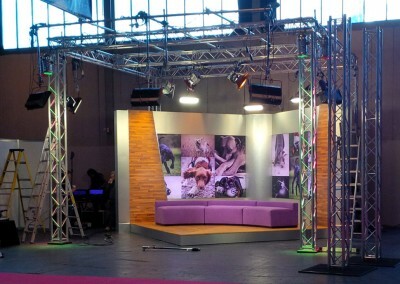 This years show is being hosted by Clare Balding at the NEC in Birmingham. 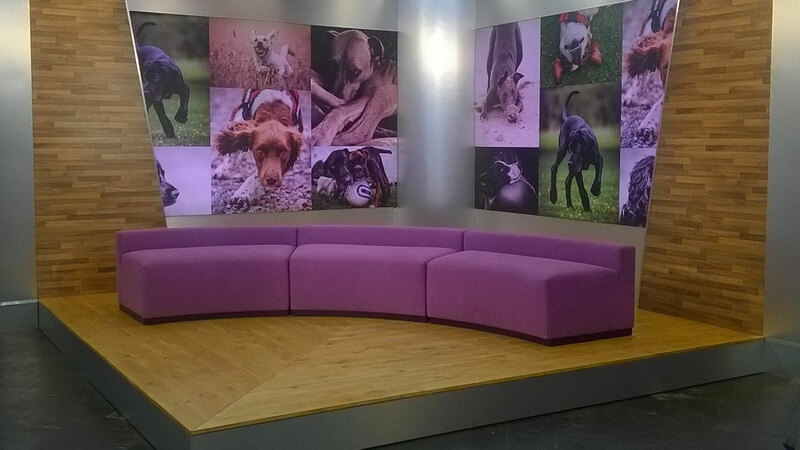 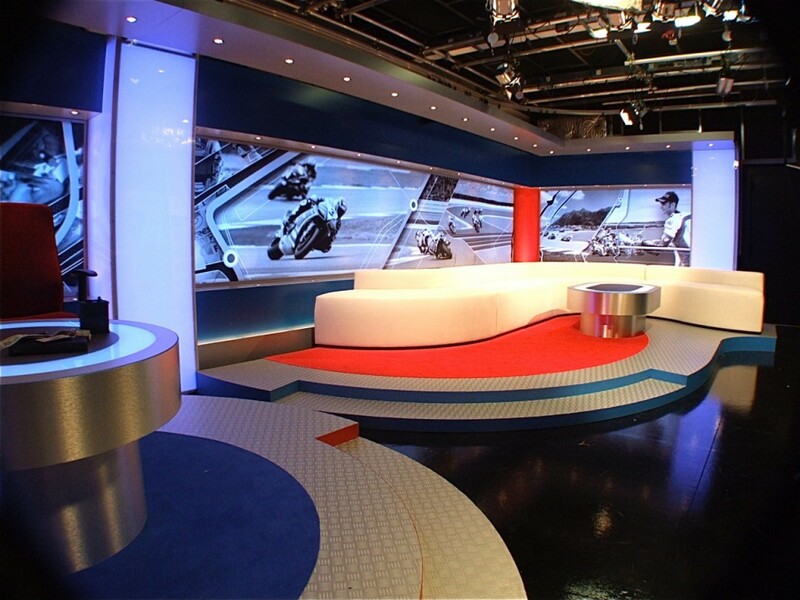 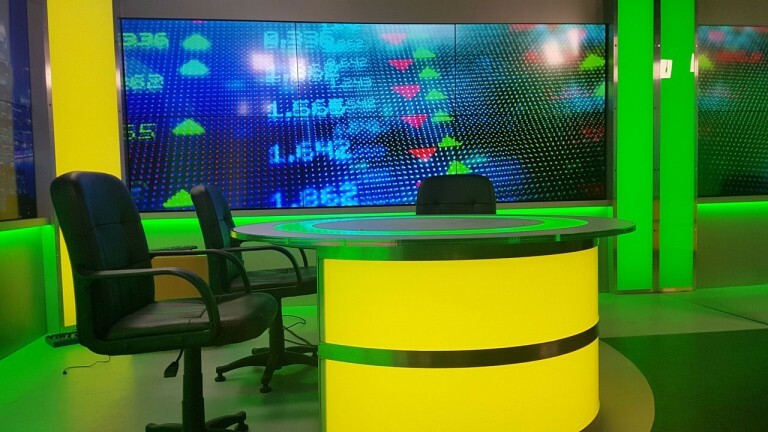 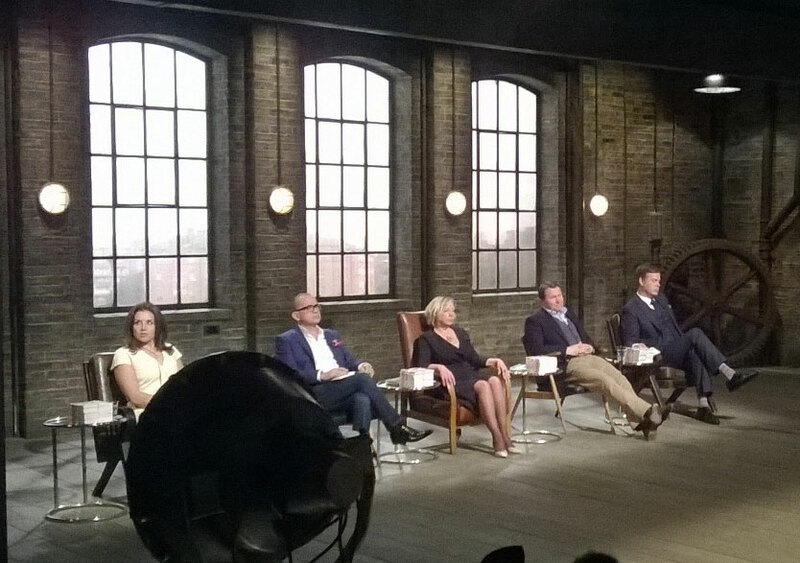 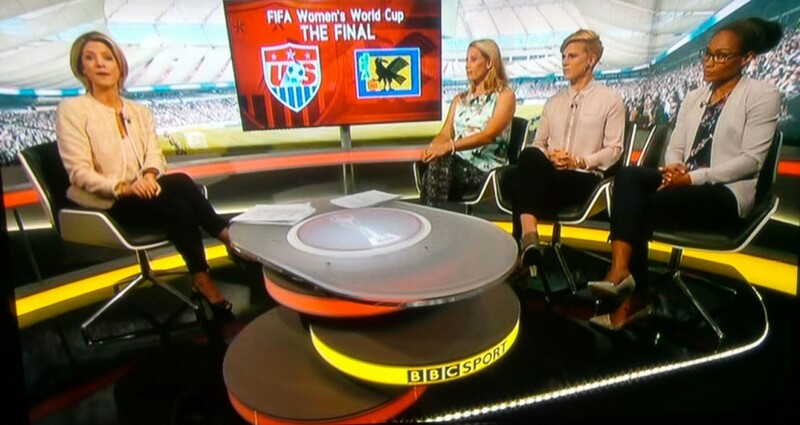 We were commissioned to design the new set to include a newly fabricated and adjustable sofa arrangement. 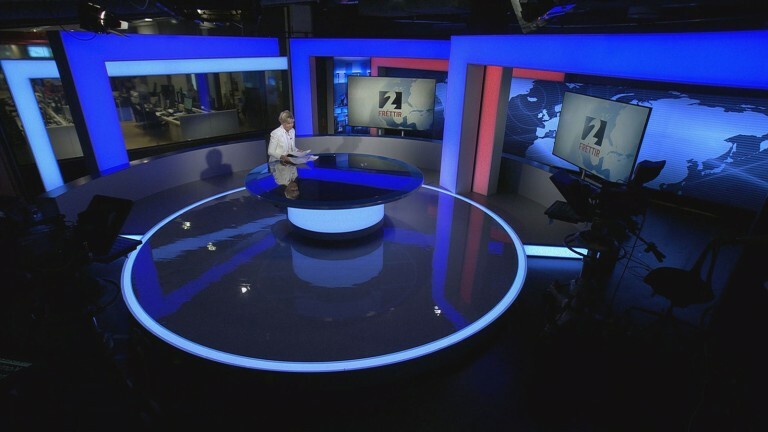 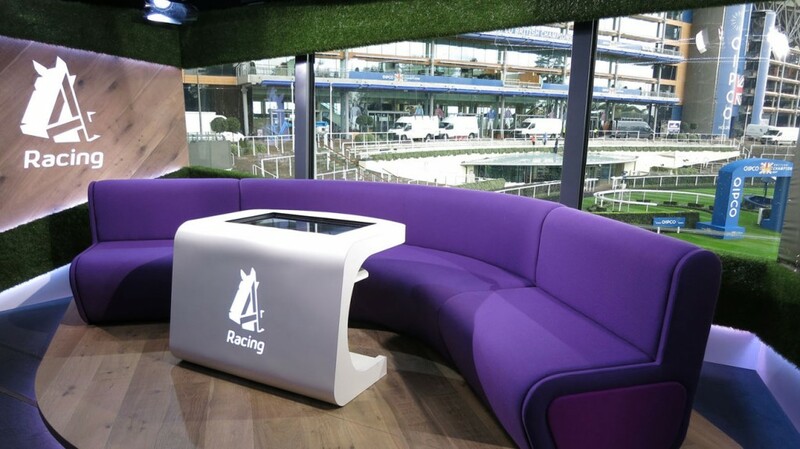 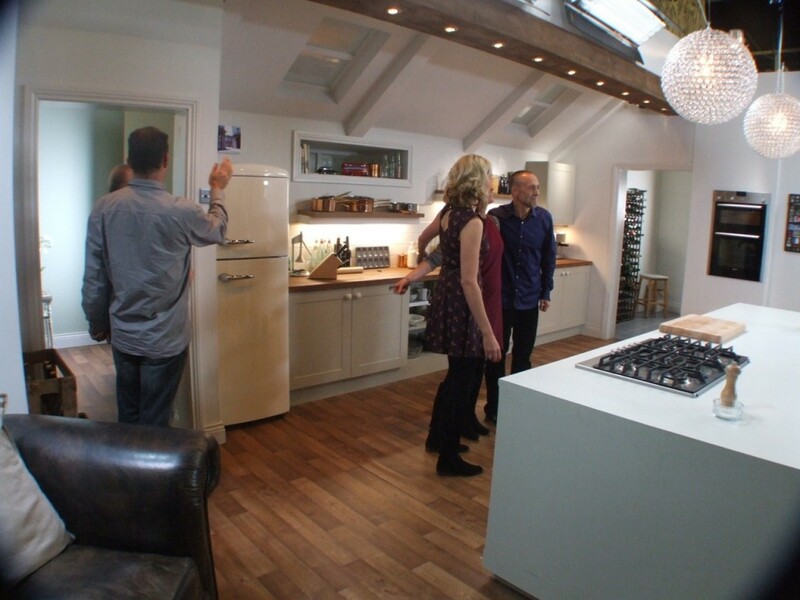 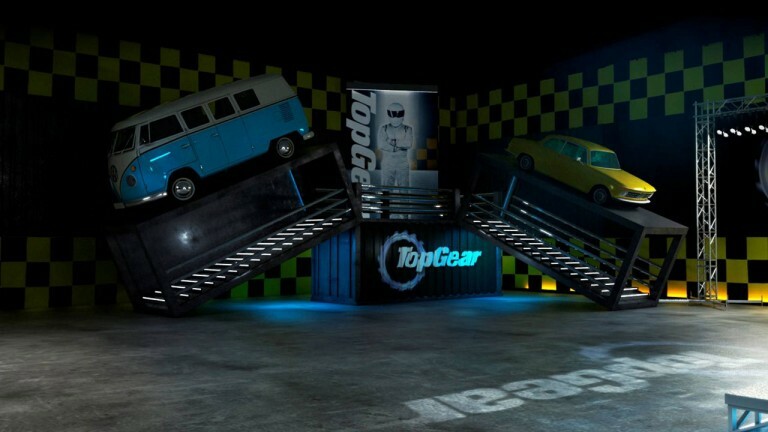 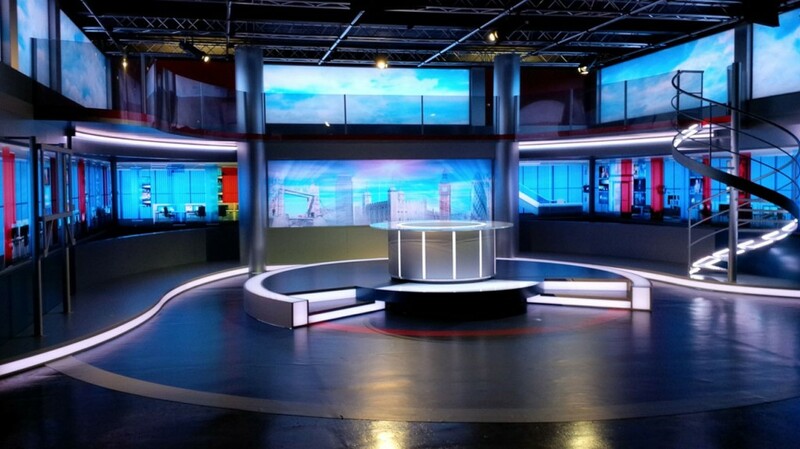 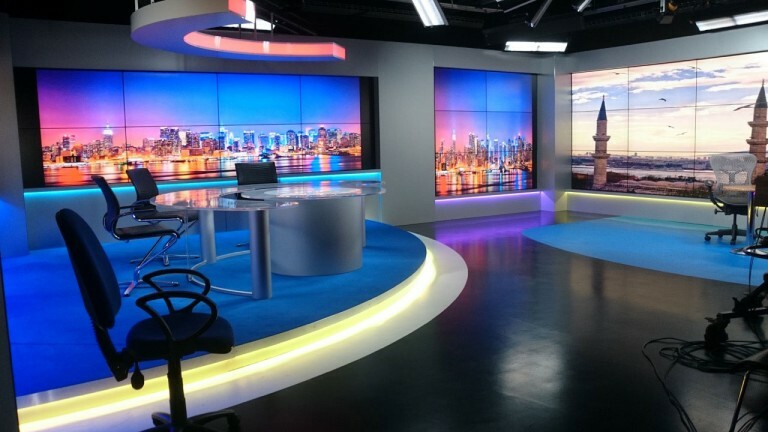 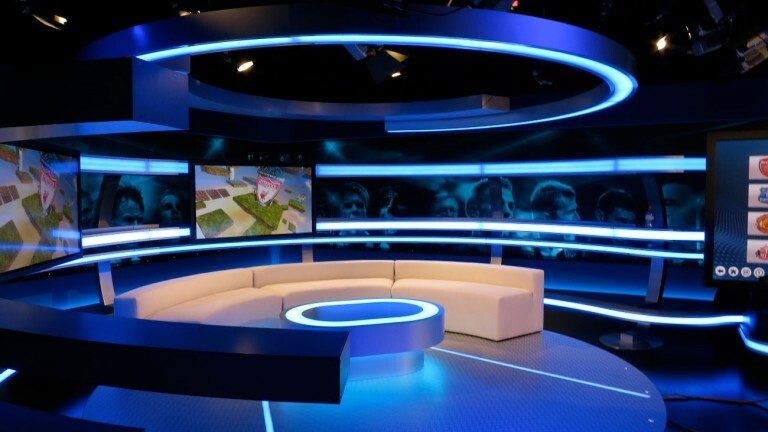 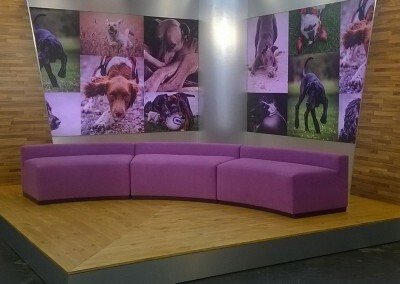 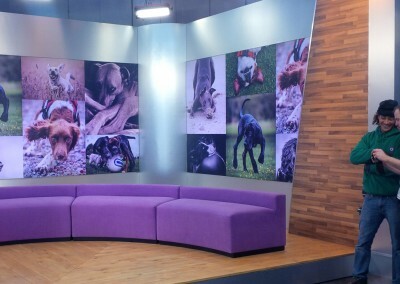 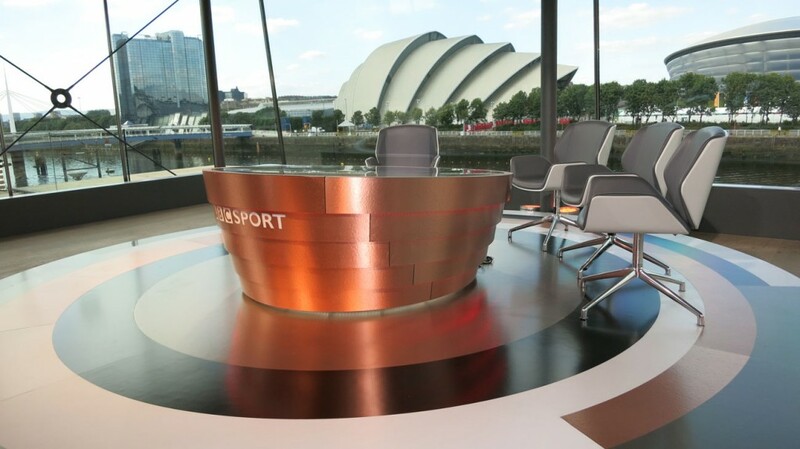 The new set arrangement will house the presenter(s), guests and their dogs and will offer various camera position options. 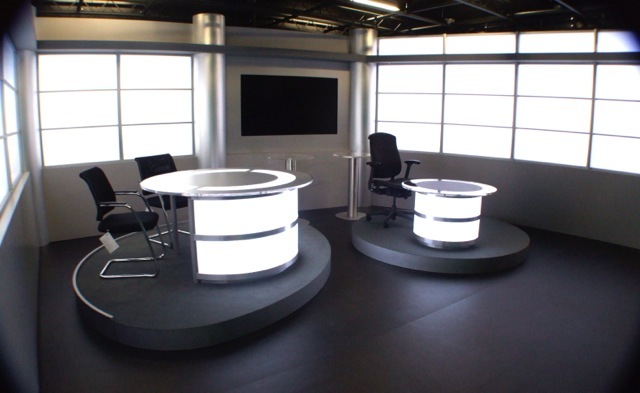 This will work in tandem with the backings that have been created as a combination of self illuminated LED DMX controlled panel units. 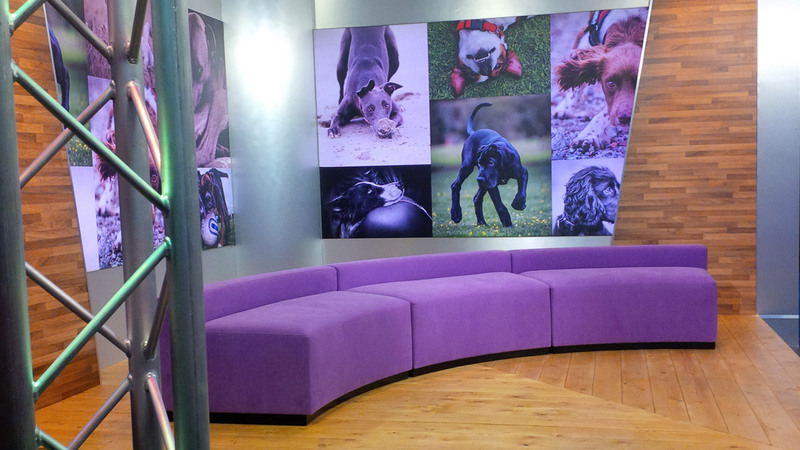 These panels display images of previous Crufts entries, photographed by the Kennel Club photographic competition winners. 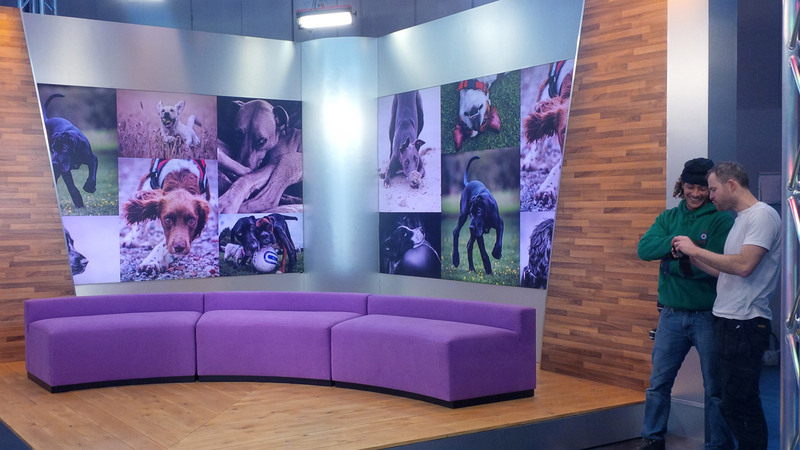 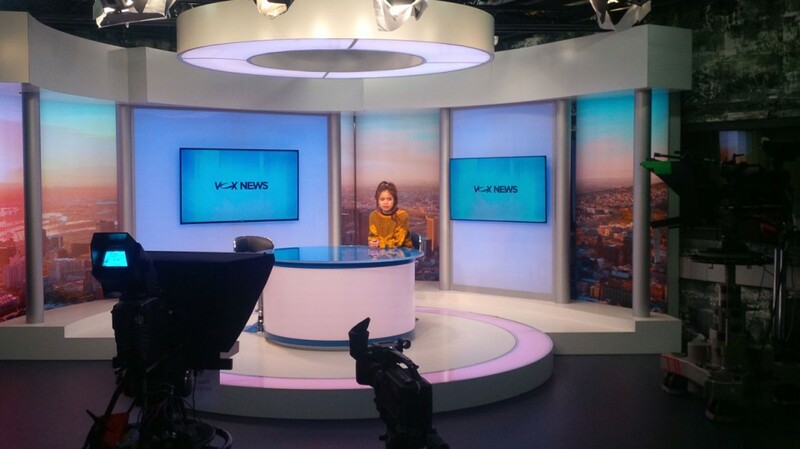 This years competition is a Sunset and Vine / Channel 4 production and will be broadcast on Channel 4 in early March 2015.